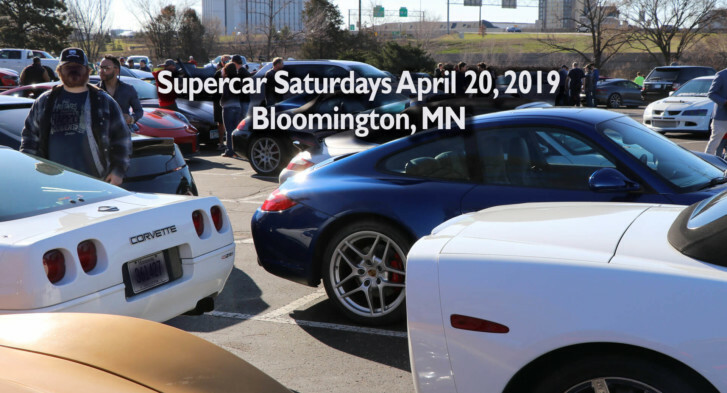 Supercar Saturdays April 20, 2019 Bloomington MN. © 2019 Events With Cars. All Rights Reserved.